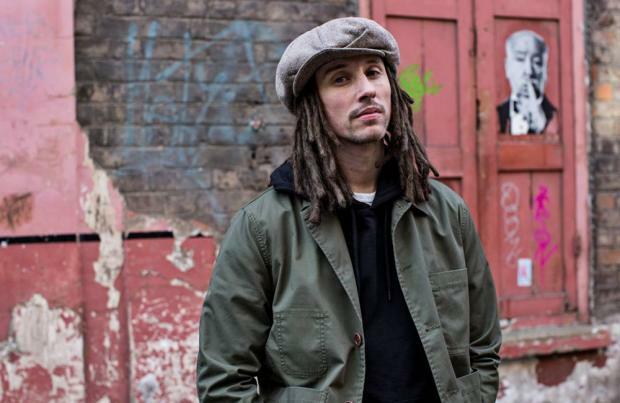 JP Cooper wants fans to know there is more to his music than his Jonas Blue song 'Perfect Strangers'. The 'Passport Home' hitmaker is proud of his collaboration with the producer but he has teased he has much more up his sleeve on his album 'Raised Under Grey Skies', which is released on September 22. Speaking exclusively to BANG Showbiz, he said: "At the minute, a lot of people only know me from the Jonas song. "It's very important for people to know that I am not just a dance artist. "I wouldn't want to do it too soon because I don't want to confuse people, but once the album is out and people start understanding a bit more about the roots of me, then I will be more than happy to dabble again in that kind of thing." And JP wouldn't rule out another collaboration with Jonas in the future. He said: "Jonas is a great guy. "He is very different stylistically to anything I've done before. "It open my eyes to a whole new scene of music that I'd never really been a part of before. "I'm sure Jonas has got people lining up to work with him. But we shall see." JP has already shown off his eclectic musical ear as BANG Showbiz previously revealed how excited JP was to have landed a collaboration with grime superstar Stormzy called 'Momma's Prayers' for his album. Revealing how it came about, he said: "The funny thing is there were a few plans to collaborate on a song. And a lot of people said we've collaborated on a song but it never actually happened. "So we have written a track together and I guess people will know about it very soon and that is all I am going to say."